Little One Lost available online! 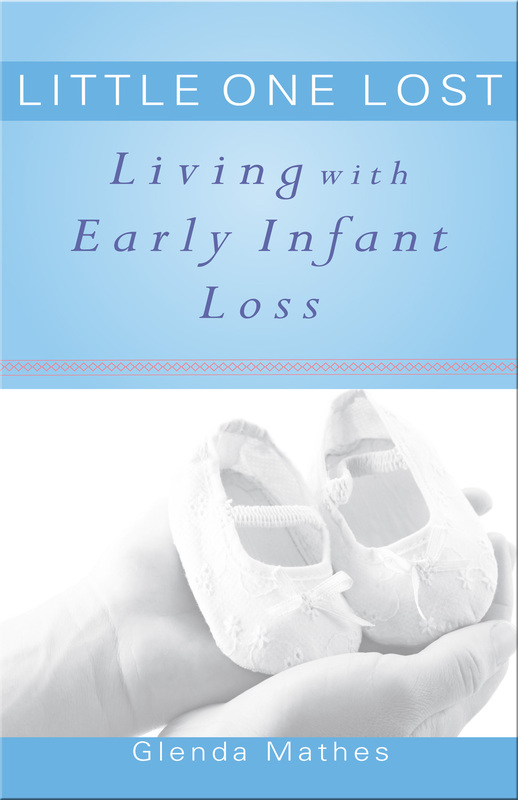 My just published book, Little One Lost: Living with Early Infant Loss, is available online from the publisher, Reformed Fellowship! Praying God will use this work to help heal many who grieve the loss of a little one.